There are basically 5 popular 2017 Kentucky Home Buyer programs that Kentucky Home buyers use to purchase their first home. The current mortgage insurance requirements are kinda steep when compared to USDA, VA , but the rates are usually good so it can counteracts the high mi premiums. As I tell borrowers, you will not have the loan for 30 years, so don't worry too much about the mi premiums. Most VA lenders I work with will want a 620 credit score. KHC offers FHA, VA, USDA, and Conventional loans with their minimum credit scores being set at 640 for all programs. The conventional loan requirements at KHC requires 680 credit score. Do you have enough assets to put the money forth to qualify for the down payment that the particular program asks for. The only 100% financing or no money down loans still available in Kentucky for home buyers are available through USDA, VA, and KHC or Kentucky Housing Loans. Most other home buyers that don't qualify for the no money down home loans mentioned above, will turn to the FHA program. FHA loans currently requires a 3.5% down payment. 640 is the bottom score (again with few exceptions) that lenders will permit. Below a 640, then you're in a world of hurt. Even at 640, people consider you a higher risk that other folks and are going to penalize you or your borrower with a more expensive loan. 720 is when you really start to get in the “as a lender we love you” credit score. 740 is even better. Watch your credit scores carefully. You have three credit scores and the lender will take your middle score. 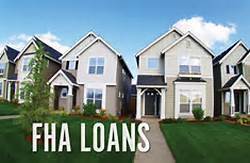 Kentucky FHA Mortgage Loans currently requires 3 years removal from a foreclosure or short sale and 2 years on a bankruptcy with good reestablished credit. Don’t deposit cash into your bank accounts. 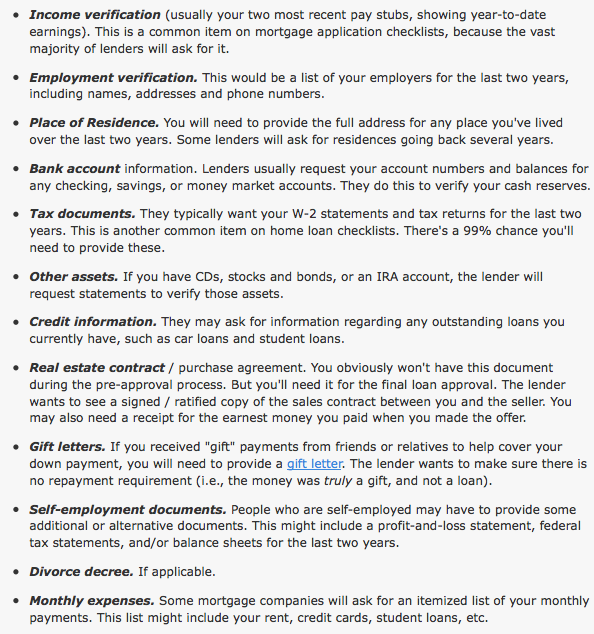 Lenders need to source your money and cash is not really traceable. Small, explainable deposits are fine, but getting $10,000 from your parents as a gift in cash is not. Discuss the proper way to track your assets with your loan officer. Don’t make any large purchases like a new car or a bunch of new furniture. New debt comes with it, including new monthly obligations. New obligations create new qualifications. People with new debt have higher ratios…higher ratios make for riskier loans…and sometimes qualified borrowers are no longer qualifying. Don’t co-sign other loans for anyone. When you co-sign, you are obligated. With that obligation comes higher ratios, as well. Even if you swear you won’t be making the payments, the lender will be counting the payment against you. Don’t change bank accounts. Remember, lenders need to source and track assets. That task is significantly easier when there is a consistency of accounts. Frankly, before you even transfer money between accounts, talk to your loan officer. Don’t apply for new credit. It doesn’t matter whether it’s a new credit card or a new car, when you have your credit report run by organizations in multiple financial channels (mortgage, credit card, auto, etc. ), your FICO score will be affected. Lower credit scores can determine your interest rate and maybe even your eligibility for approval. Don’t close any credit accounts. Many clients have erroneously believed that having less available credit makes them less risky and more approvable. Wrong. A major component of your score is your length and depth credit history (as opposed to just your payment history) and your total usage of credit as a percentage of available credit. Closing accounts has a negative impact on both those determinants of your score. The best advice is to fully disclose and discuss your plans with your loan officer before you do anything financial in nature. Any blip in income, assets, or credit should be reviewed and executed in a way to keep your application in the most positive light. • You can only buy HUD homes. Go to the HUD Homes For Sale web page. 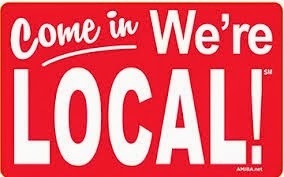 • You must use a HUD-registered real estate broker or agent. • You must qualify for and use Federal Housing Administration (FHA) financing. • You must plan to be an "owner-occupant," buying the property to live in and not as an investment. • The home's purchase price must be no more than the appraised value of the property. If you bid a higher price you can pay the difference in cash, minus $100. • The $100 down incentive must be on the executed contract. That means you have to specifically request the incentive. Your real estate agent should be aware of this provision. • In some cases, HUD will also cover up to 3 percent of the closing costs. • The $100 down payment program is eligible for the FHA 203(k) loans. The loans allow borrowers to use a portion of their purchase loan to repair and renovate run-down homes. That's a good thing because HUD homes are sold in an "as-is" condition -- what you see is pretty much what you get. You could find a diamond in the rough or fool's gold. HUD homes often include a property condition report, but that is not a warranty. The property report can resemble a home inspection report, but HUD home buyers are always encouraged to get a home inspection to determine just what "as is" is.